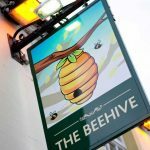 The Beehive Inn - The Beehive Inn pub, Family and dog friendly pub, Large beer garden. 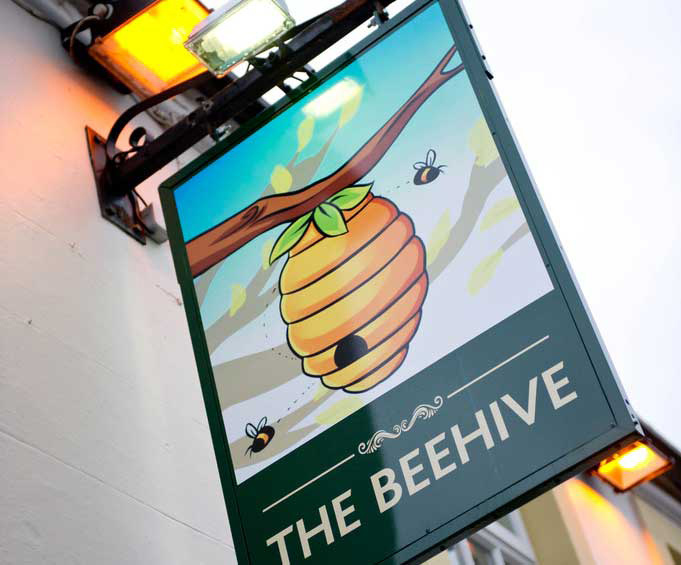 Everyones local, no matter how far you have travelled! 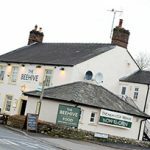 We are a family run country pub, with Chris and Nicole welcoming you front of house and Dan and Roza in the kitchen, ideally situated on the edge of The Lake District, on the outskirts of Penrith, just off the A66 and M6 motorway. 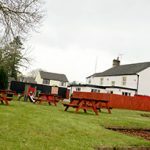 We have an off road car park for easy and secure car parking, safe for kids and dogs. 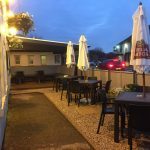 Perfect for breaking up a journey, great meeting place for work or pleasure or for a break or holiday. 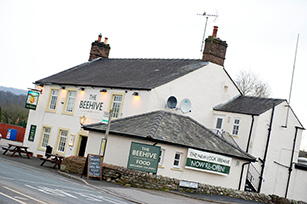 Simply a warm Cumbrian welcome and the best local produce served with a smile. 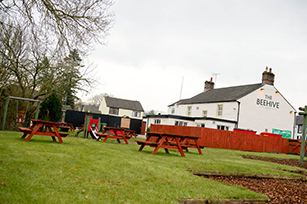 We are a family and dog friendly pub with a large beer garden and fantastic kids play area! 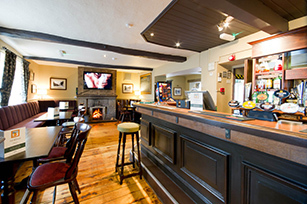 We pride ourselves on our homecooked traditional pub food served in a friendly and relaxed atmosphere. 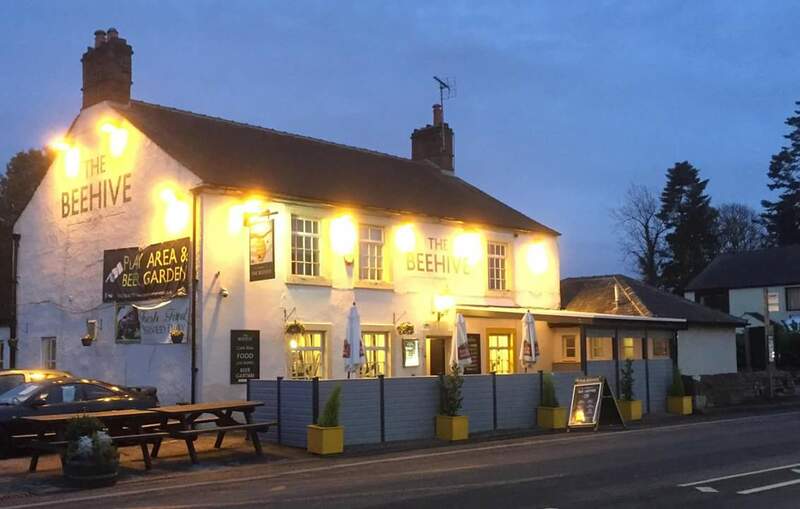 Whether it’s a quick bite to eat, a family meal or somewhere to relax, we cater for groups small and large, child friendly, families and dog friendly – there is even dog beer and a dog menu! 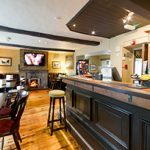 Showing Sky, BT Sports, and Racing TV in the bar area as well as on our 82’’ HD Projector, most live sport is shown in a friendly, traditional pub atmosphere. 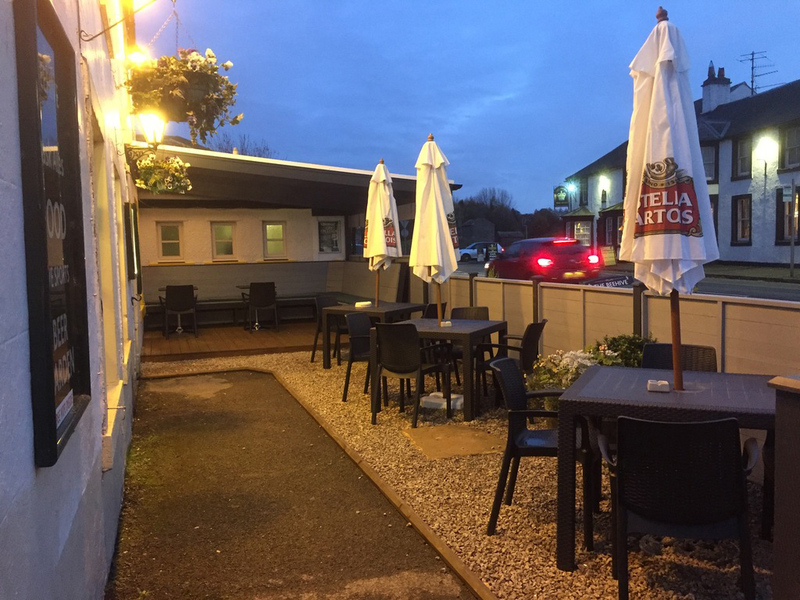 With our fantastic transport links we can cater for business meetings, using the HD projector and free WI-FI, birthday parties whatever the age, Christenings, and many more events just give us a call on 01768 864355 to discuss any requirements.